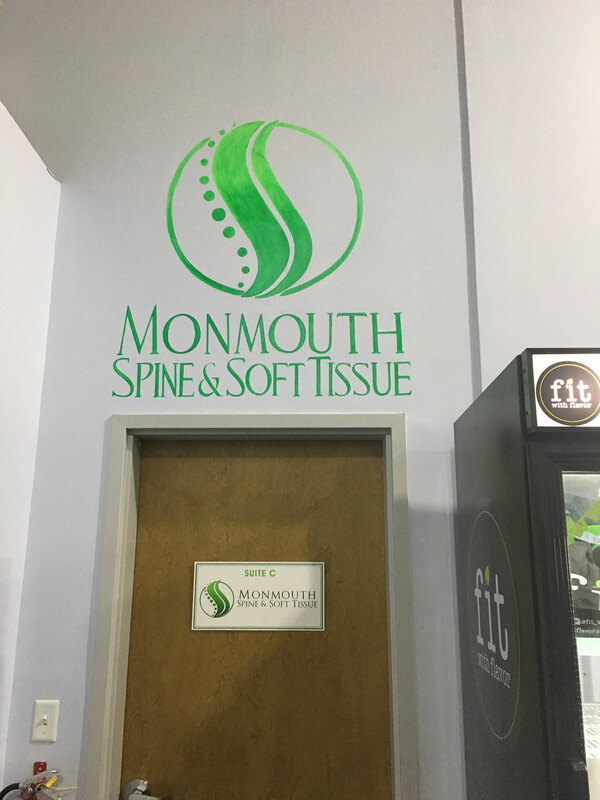 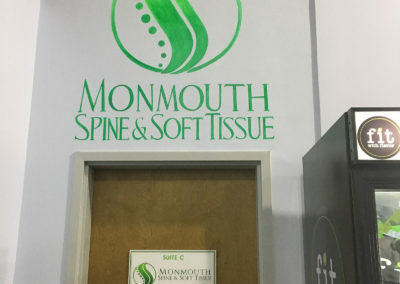 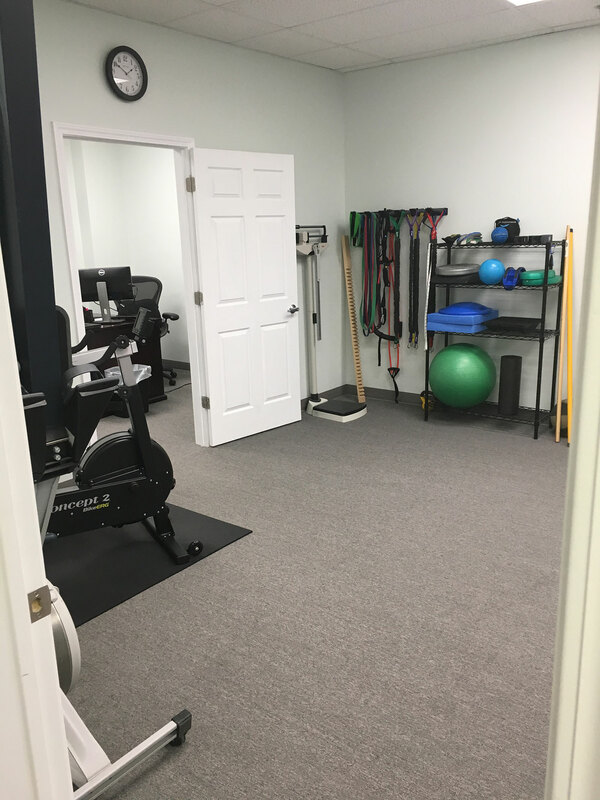 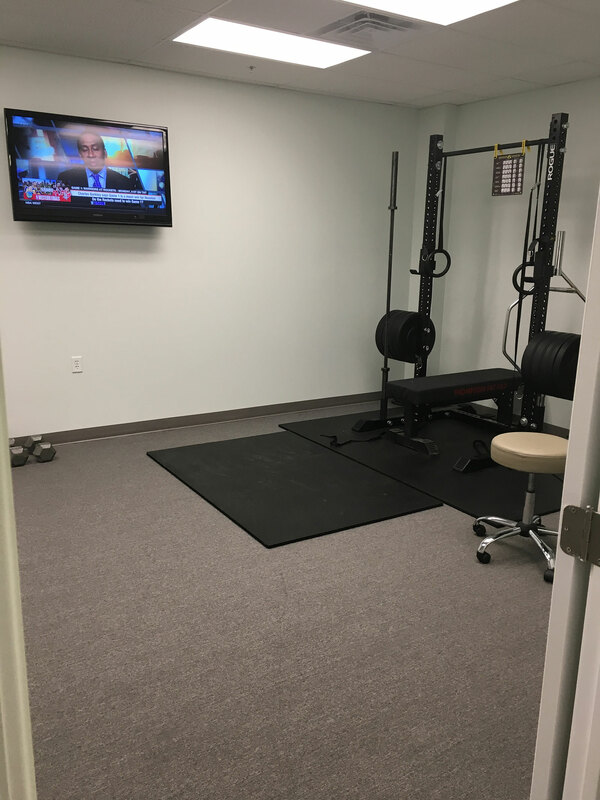 Our mission at Monmouth Spine And Soft Tissue is to help our patients to embrace and achieve optimal health. 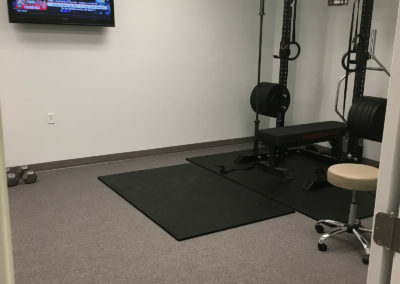 In order for a patient to be truly healthy, the body must be functioning at its maximum potential. 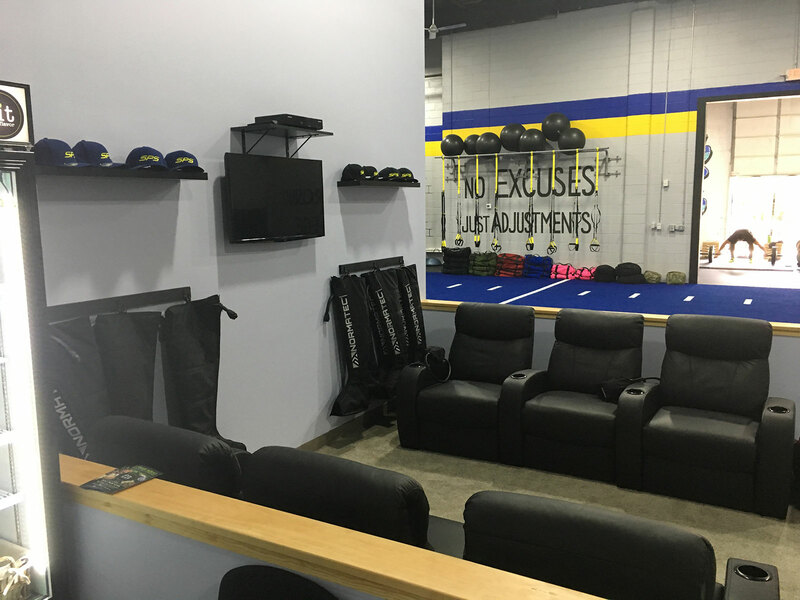 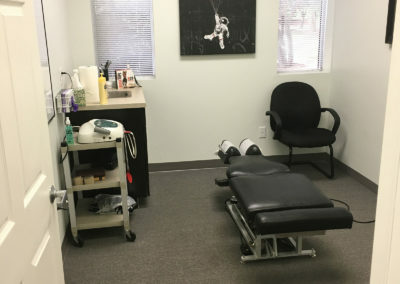 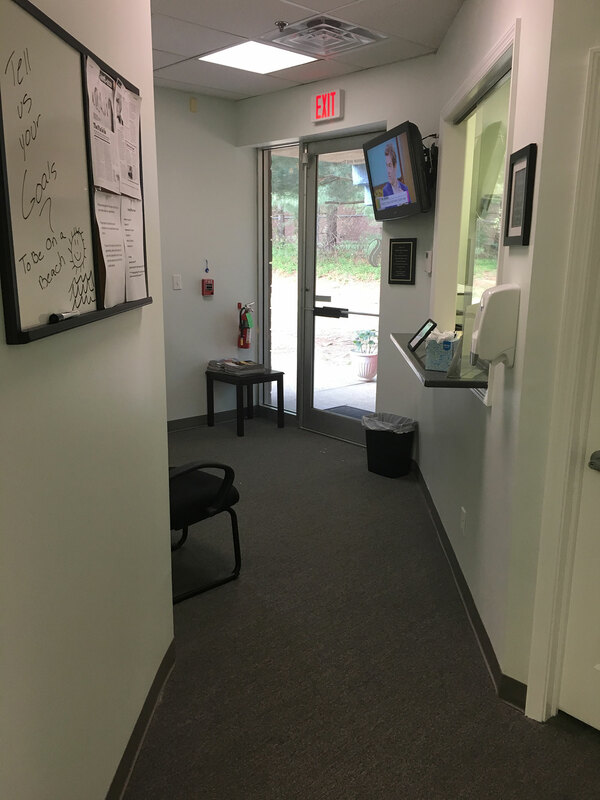 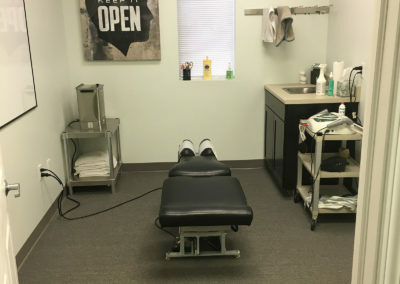 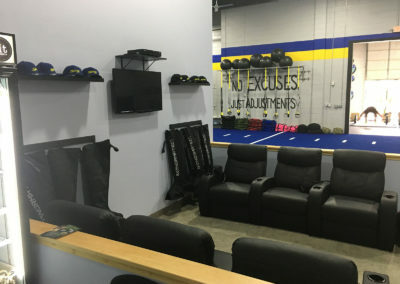 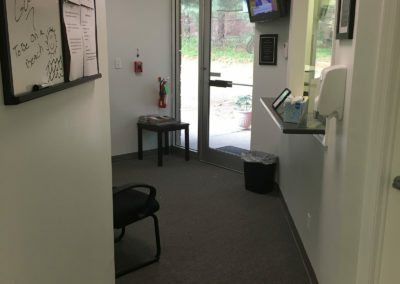 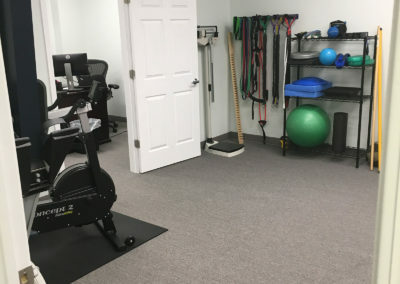 Our approach to care focuses on preventing re-occurring symptoms and injuries, achieved by educating patients on their conditions, and treating patients by whatever means necessary to achieve their individual treatment goals. 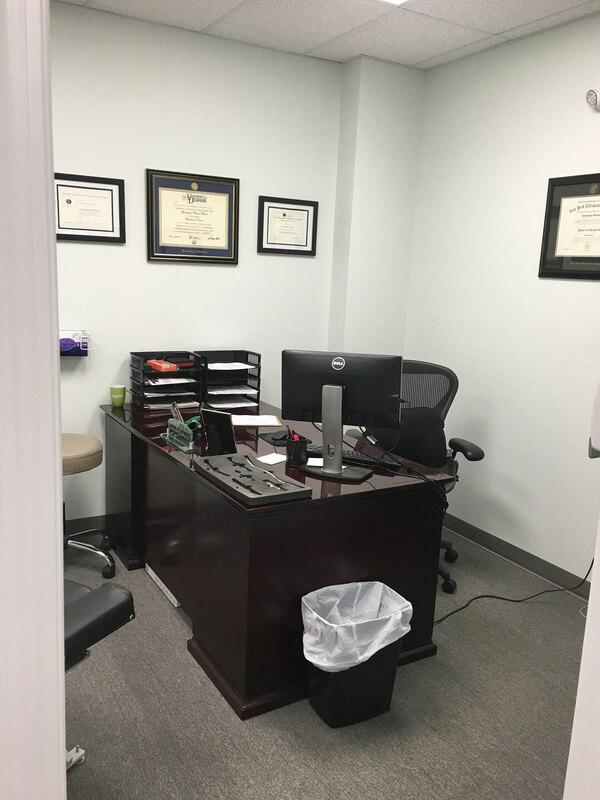 We pride ourselves in performing our work using the highest ethics, integrity and professional standards, never ceasing to improve our services at every level. 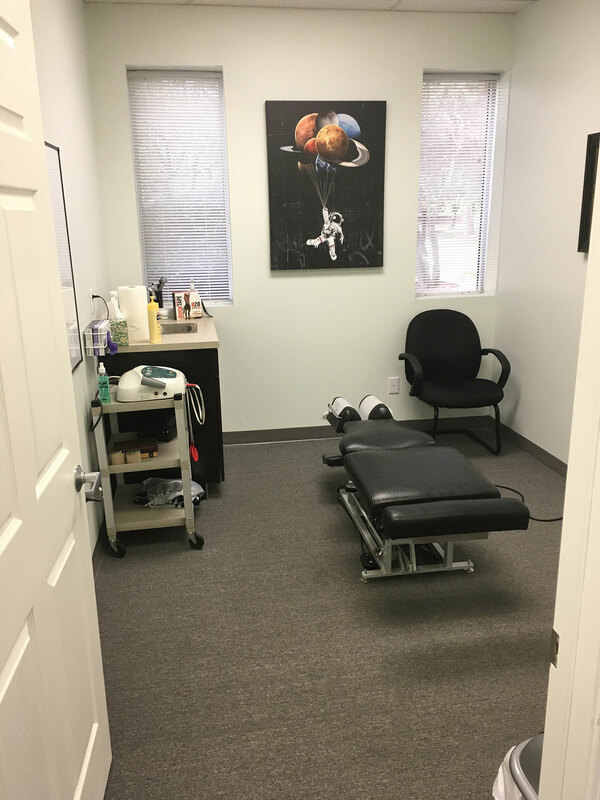 We provide affordable and effective healthcare to the members of our community in a comforting and caring environment. 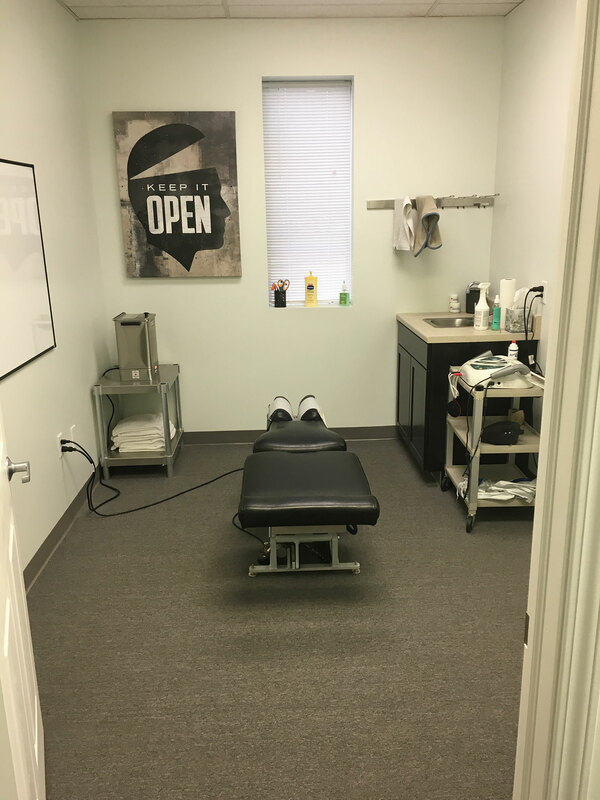 We strive to provide patient-centered care using the best natural and non-invasive care that is backed by quality research. 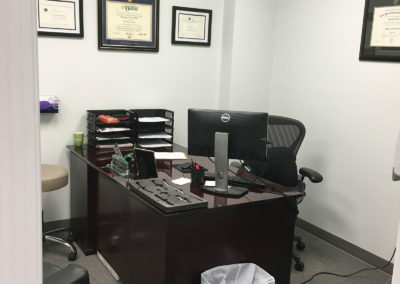 To schedule a FREE Consultation, please fill out the form or call us at (732) 970-3888.